From Bonvillars to Chablais, from La Côte to Vully, Lavaux and Les Côtes de l’Orbe: six regions, six climates, six atmospheres, six tourist destinations, more than 300 unique destinations and different welcomes, all without equal in that wine-growing region immersed in traditions and emotions. NEW IN 2019 : buy your pass online from now! Be tempted by our unique experiences which let you discover a surprising canton of Vaud ! Discover our must-see places! 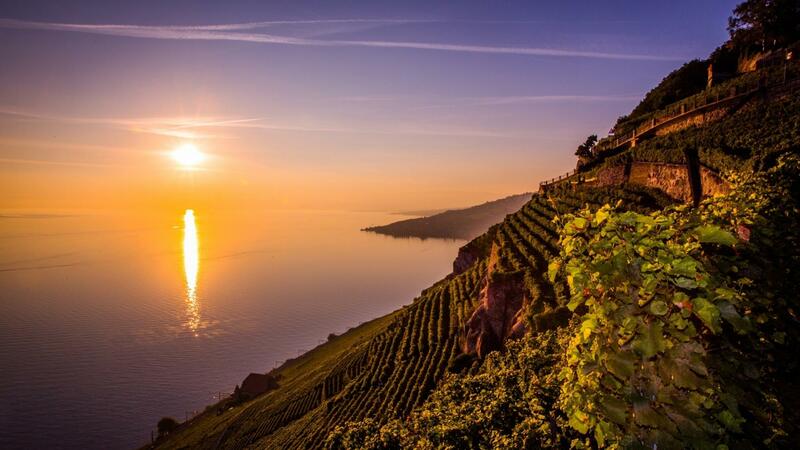 They turn the canton of Vaud into a reputed destination of wine tourism. 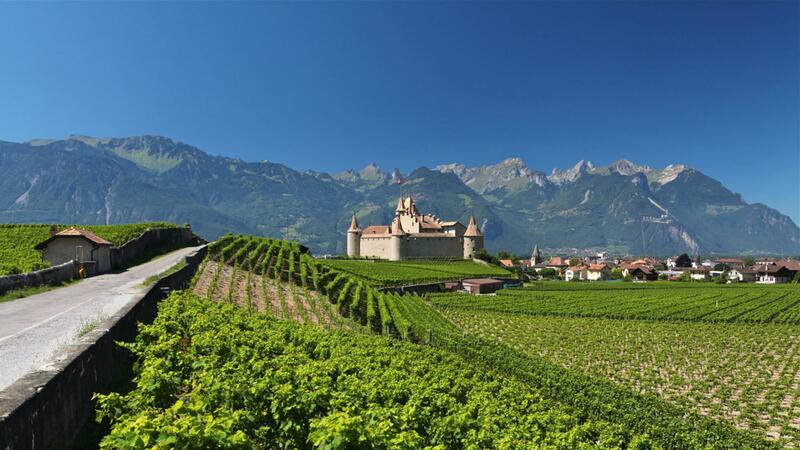 Discover the wine tourism specialists in the canton of Vaud! 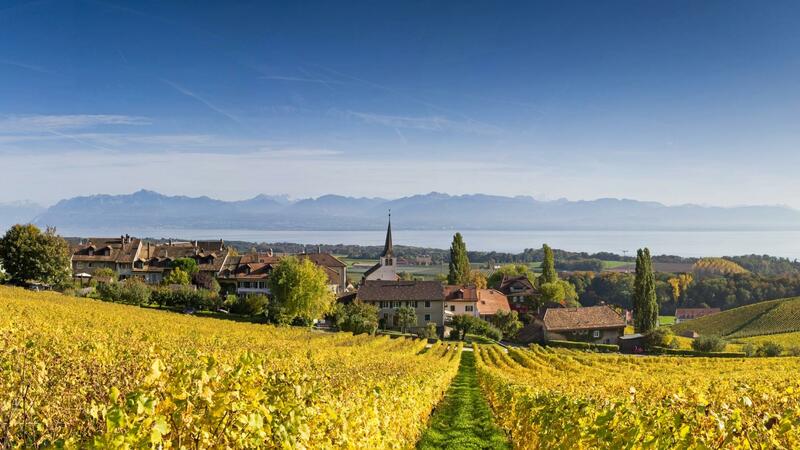 Establishments with a Vaud Oenotourisme certification Discover the wine tourism specialists in the canton of Vaud! 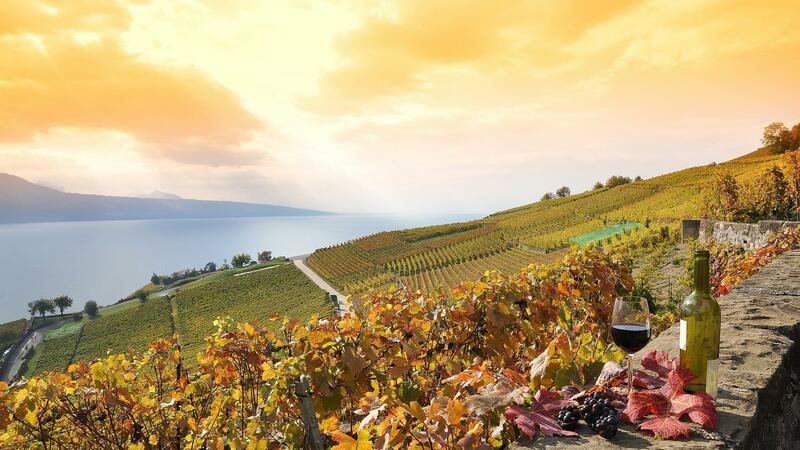 Covering more than 4,000 hectares of vineyard, the Lake Geneva Region is one of Switzerland's major winegrowing regions. Structured into six regions and eight appellations of controlled origins, it attracts visitors with its vast choice of grape varieties and wines. Use your smartphone to follow our routes. Exciting quiz questions and anecdotes will enable you to learn new things and have fun at the same time – alone or as a group. As fans of good wines, Vaudois people also appreciate good cuisine and are happy to put on a great spread whenever the opportunity arises! Indeed, the Lake Geneva Region rates among the most reputed table arts regions worldwide. Cheeses, meats, pastries and a thousand other specialties make up the outstanding and authentic Vaudois terroir that will delight your senses.